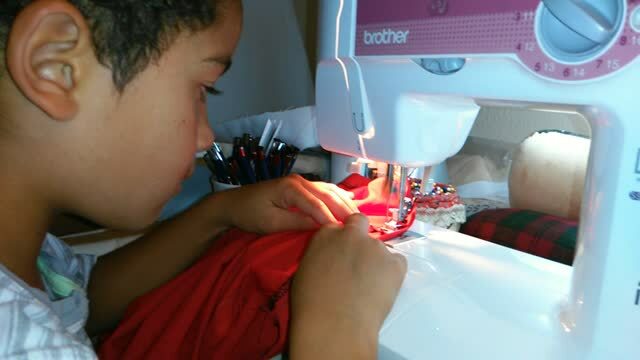 Have you ever wanted to sew or learn how to alter your own clothes but have never touch a sewing machine? 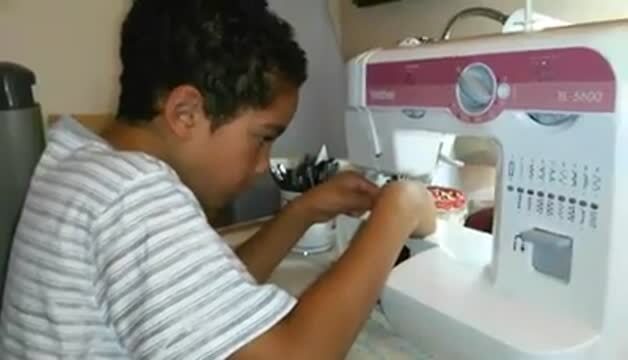 Now is your time to treat yourself in learning how to use a sewing machine and to sew. Payment is due at beginning of sewing session. I accept checks and cash only. 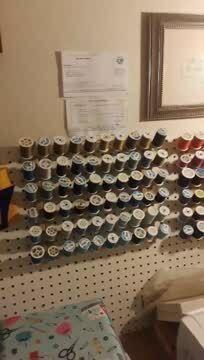 A list of sewing tools will be given to you to bring to your sewing session(s). Call Juanita at 707-718-7784 to schedule an appointment.